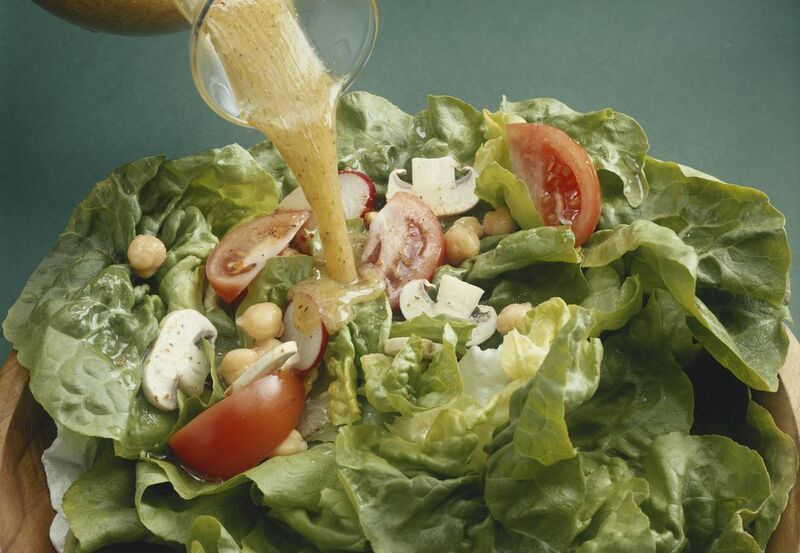 It's a refreshing onion flavored salad dressing made with rice vinegar. Mix rice vinegar, soy sauce, and sugar in a bowl. Add oil gradually, mixing well. Add grated onion in the dressing.